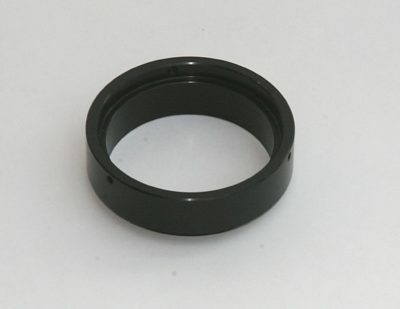 T2 (M42 x 0.75mm) locking ring. 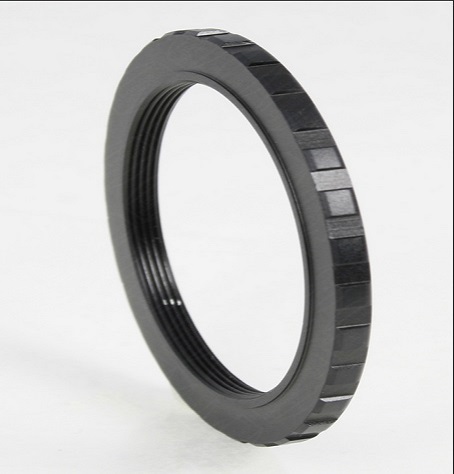 One T2 M42 x 0.75mm (T thread) locking ring. 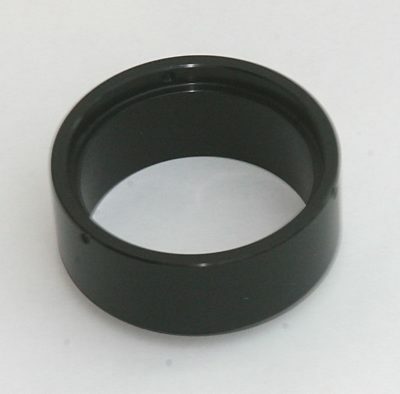 Can be used at the ONAG SC scope port (SP), imager port (IP), and guider port (GP) or with T2 spacers and adapters. 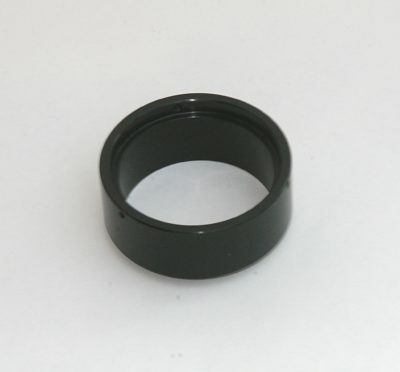 Can be used at the ONAG XT guider port (GP) or with T2 spacers and adapters.